When my Body Shop seaweed toner ran out, I thought it was time to replace it with a toner from LUSH. 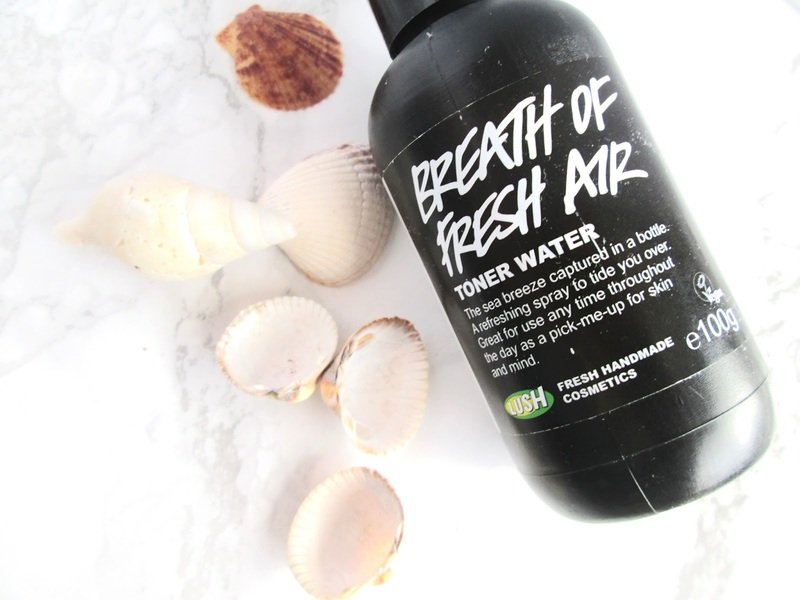 I was recommended the Breath Of Fresh Air toner in-store as the best for reducing redness, which is something my skin has always struggled with. After being faithful to the Body Shop for almost 3 years, trying a new toner is a big step for me. First things first, Breath Of Fresh Air smells pretty good. The ingredients state aloe vera and rose which I can definitely detect, with a bit of a salty smell thrown in. After spraying it into my hands and rubbing them together there is a hint of seaside-y scent left behind (like a lost seagull or something.) I wouldn't say it smells quite like "the sea breeze captured in a bottle" though, as it claims to be. It's also not a gentle breeze either, the spray that comes from it is more of a violent storm (I'm enjoying this sea metaphor) and it does actually make me flinch if I spray it directly onto my face, it's definitely not a mist. 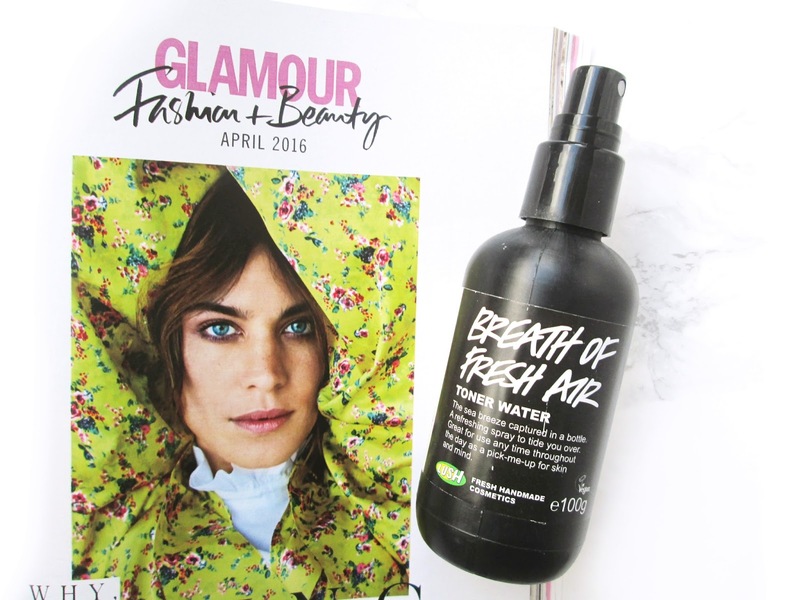 I've taken to squirting a few pumps of it onto a cotton pad and using it along with my Garnier micellar cleansing water in the mornings and at night. The Breath Of Fresh Air bottle states it can be used as a "pick-me-up" throughout the day. As appealing as this sounds, thanks but no thanks. The one time I did this it dripped down my face, leaving a bit of a sticky residue behind as I wasn't properly able to wipe it into my skin. Even after just one (semi-violent) spray, this toner does leave skin feeling lovely and soft so it's a nice addition to my skincare routines. If I can learn how to work the pump more gently I would love to be able to use it throughout the day more often just for this soothing effect. One last thing I found about this product is a little bit different to it's intended use. The bottle has a 'Good to know' section which says that it is not just a toner, but aromatherapy in dilution. Huh. Well I decided to spray it on my pillow just before I went alseep and found the gentle scent sent me into a lovely, calm snooze. Bonus as I have been having a little trouble sleeping as of recently. 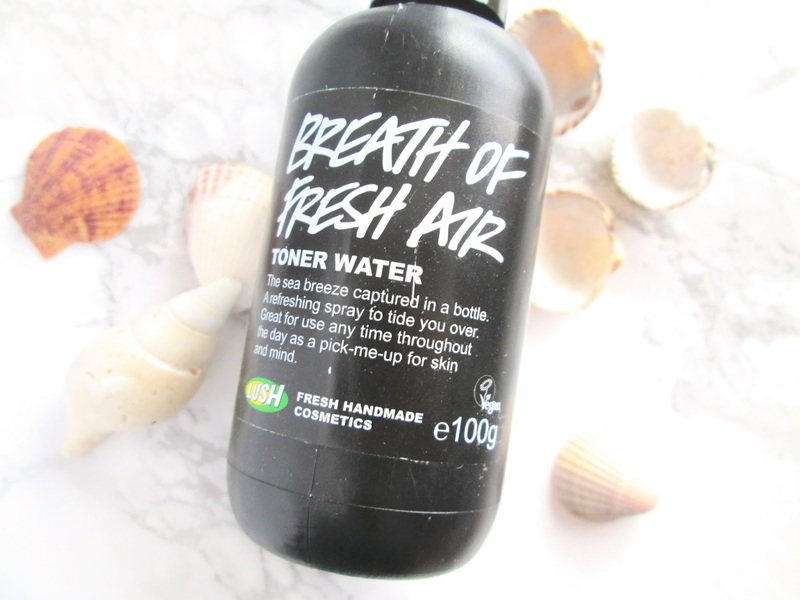 All in all, LUSH's Breath Of Fresh Air toner water is good stuff. It's doesn't remove makeup the way my old seaweed toner did, but I can live with that. The redness in my cheeks has been calmed a little and I'm pretty much addicted to the smell of it! i love this toner ahh!! i have the eau roma one too which has lavender in it, definitely spritzing some on my pillow from now!! Sounds an odd product haha. I've not seen it before but i'm going to have a smell of it next time i'm in, your review has left me intrigued! 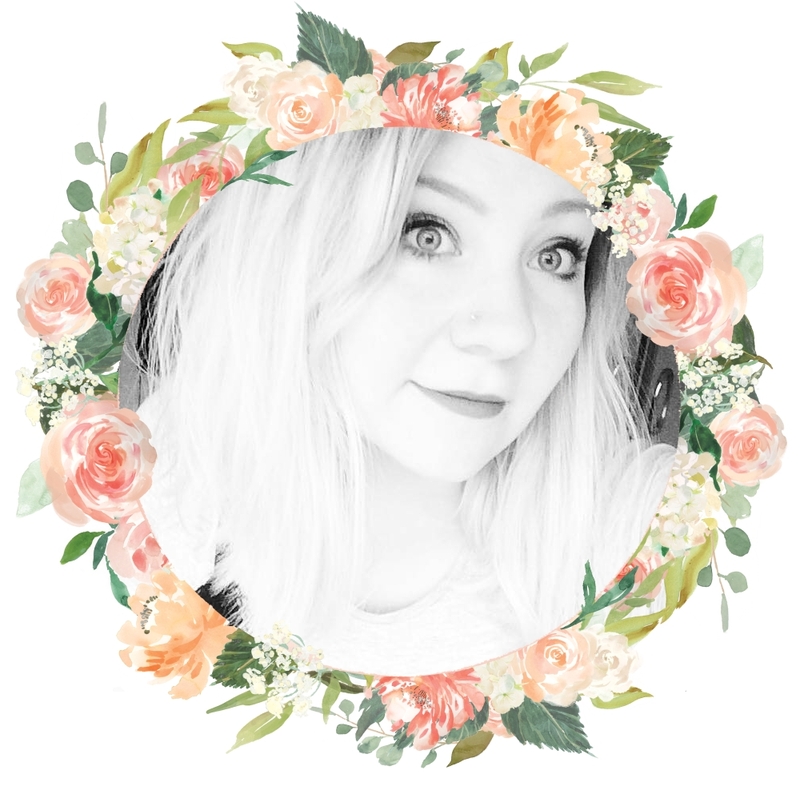 I've been used the aloe vera toner from The Body Shop for a few years but I hardly ever use it to be honest! I have this toner and it actually sprays out as a mist. Maybe you have a defected bottle?